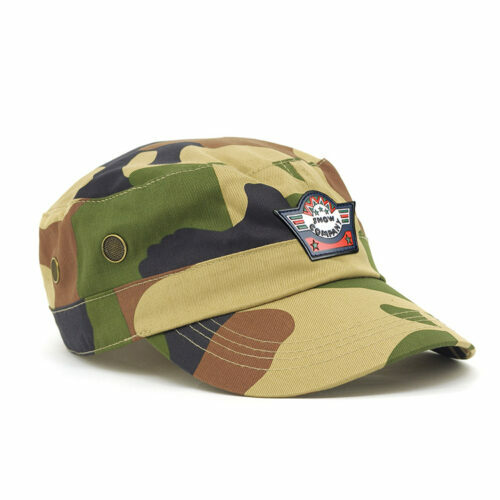 Featuring a distinctive design, the custom promotional Brushed Heavy Cotton Check Cap will not get lost in a crowd. Promotional caps are created for a single purpose – to promote your company or your brand. If you want a baseball cap that stands out in the crowd, then this sporty customised Brushed Heavy Cotton Check Cap is perfect for you. The low profile design is simply stunning. 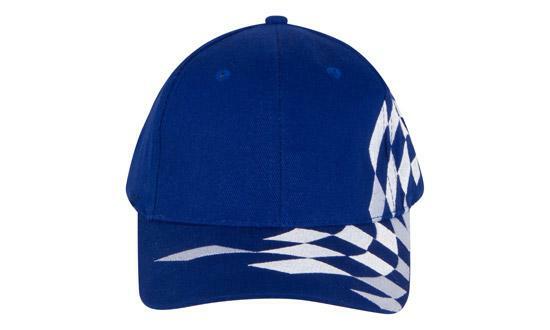 It features a checkered flag design on its peak, running onto the cap. Put your logo on the front panel of these customized caps and you have just placed your company in the limelight! There are two colour options for this super-cool personalised Brushed Heavy Cotton Check Cap. 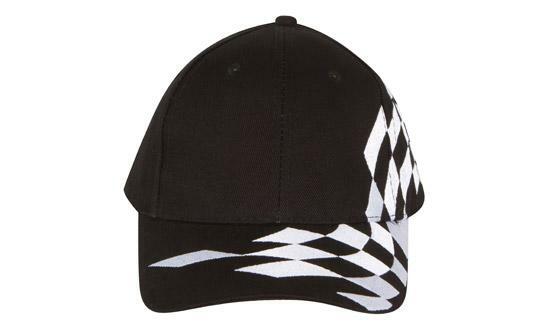 One is a black and white checkered design, resembling that of a racing flag. If you want to put your company in the fast lane, then this cap is a must for you! For something a bit out of the ordinary, go for the royal blue and white checkered design. It is elegant and classy, without losing the rugged sporty look. Whatever colour you choose, these branded caps will give your company the attention it deserves. 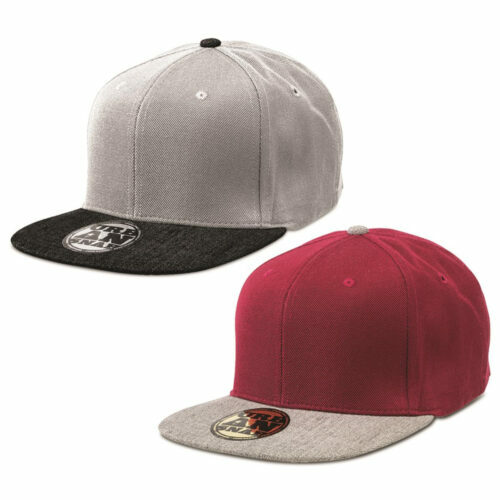 Because you have decided on these caps as your marketing tool, do check out all our baseball caps. With over a hundred designs to choose from, we’re sure you will find the one that matches your company’s branding the most. And if you’re wondering how to place you logo on the front panel of this custom cap, we’ve got you covered. Whether you want it digitally printed or embroidered, we will do it for you. And if you don’t require a huge amount of caps, we’d be glad to start you off with just 50 custom fitted caps. 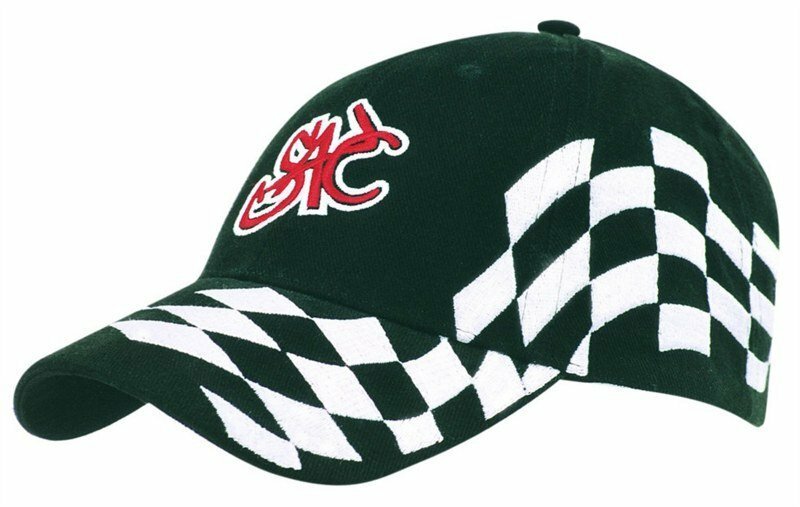 Send your brand racing to the top with our promotional Brushed Heavy Cotton Check Cap. This hat will surely make your advertising one of a kind. Bring great things in small package with our Small Custom Moulded Chocolated Freckle, and our lineup of promotional treats. We know you have a lot of questions. We’d be glad to talk, listen and accompany you every step of the way. Your satisfaction is our highest priority. Call us on 1300 800 003 and let’s get your caps started.